Life in the Texas Hill Country is just a little bit different than it is anywhere else. We enjoy our wide open spaces, beautiful rolling hills, quick access to Austin or San Antonio, and mix of Western and German heritages. From Comfort on the east to I-35, New Braunfels and San Marcos on the west, the Texas Hill Country offers its residents a lifestyle unmatched by anywhere else in the world. 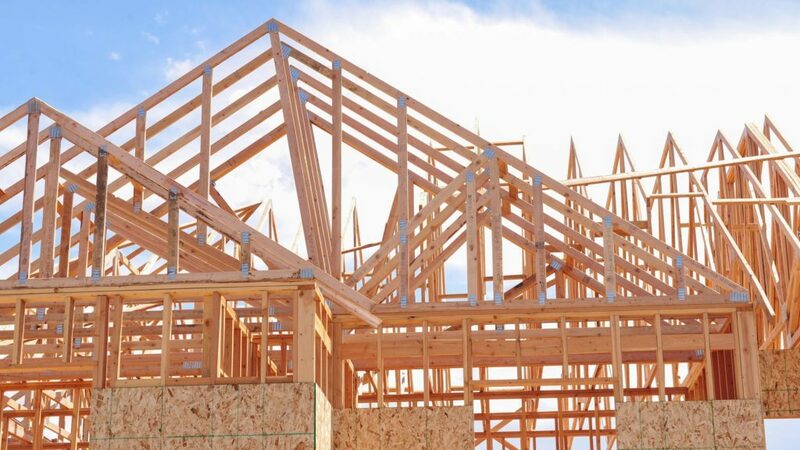 When you’re ready to build your dream home (or turn your current home into your dream home), don’t hire some random city-slicker to do the work for you. Bring out a genuine Texas Hill Country General Contractor like our team here at CMW General Contractors. We’re centrally based here in Spring Branch and service all the Hill Country communities. We know how to build in the unique landscape that this area offers and understand the style, decor and history associated with life out here. We go as far north as Marble Falls and as far south as Floresville. Whether you need a custom home build, home renovation/remodel, a custom outdoor kitchen, a beautiful new fence, a metal frame building to keep your equipment out of the elements, or any sort of masonry work, CMW is ready to be your Texas Hill Country General Contractor! Want a beautiful custom home to capture the perfect Hill Country look? We offer that! 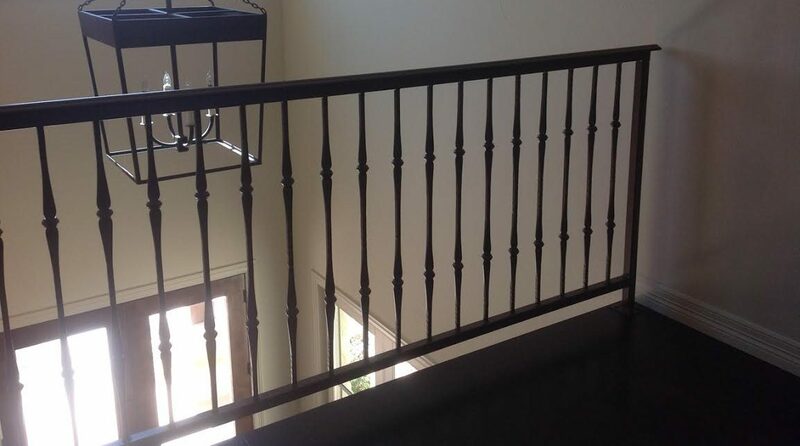 CMW is your go-to expert Hill Country Custom Home Builder. We’ll build you anything from a Hill Country mansion all the way down to a barndominium or tiny house. No matter what your needs or preferences, we’re the premier Hill Country Custom Home Builder! There are few things are rewarding as living in a vintage Hill Country home. Every once in a while, living in an older home means you need to do some updating to make it exactly perfect. When you need help making your home perfect, call on CMW. 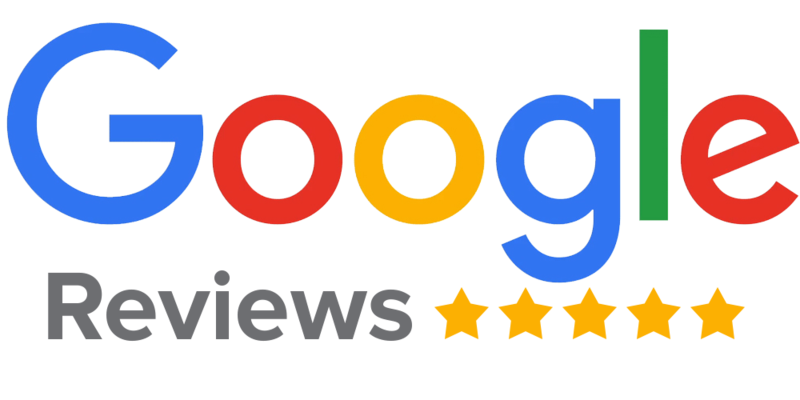 We’re experts at Hill Country Home Remodeling and offer a wide variety of services, such as renovations, room conversions, expansions, add-ons and much more. We’re especially adept at Kitchen Remodels and Bathroom Remodeling! Everyone knows that good fences make good neighbors, right? Whether you need a fence to keep your livestock at home, keep your nosy neighbors off your land or just beautify the boundary of your property, call on CMW to be your Hill Country Custom Home Builder. Look anywhere in the Hill Country and you’ll find a plethora of stone and masonry architecture. It seems like limestone is the official building material of everything from Marble Falls down to Floresville. 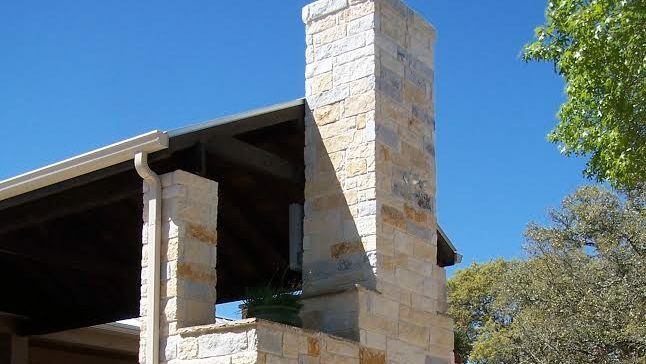 Whether you need to add some limestone brick siding to your home, build a stone mailbox stand or put up a stone wall around your yard, CMW has nearly twenty years of experience as your Hill Country Masonry expert. You probably already know this, but these days, you can build just about anything out of a metal frame building. 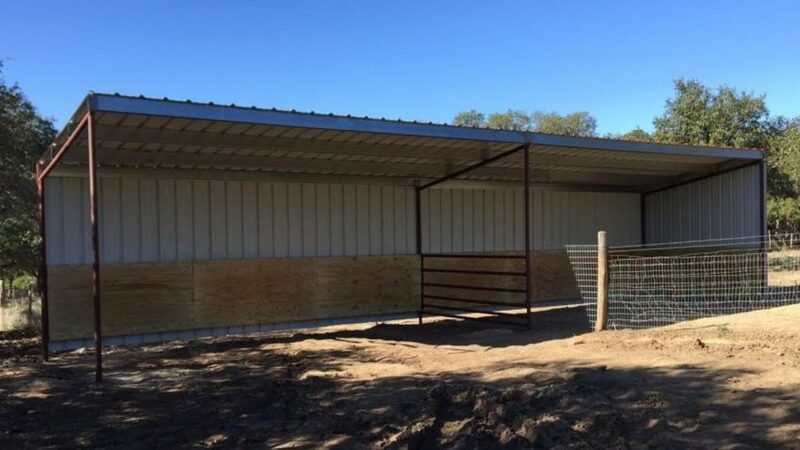 CMW has a team of expert Hill Country Metal Building contractors to help you erect your next metal frame structure, whether it’s a custom home, pavilion, workshop, livestock barn or carport. 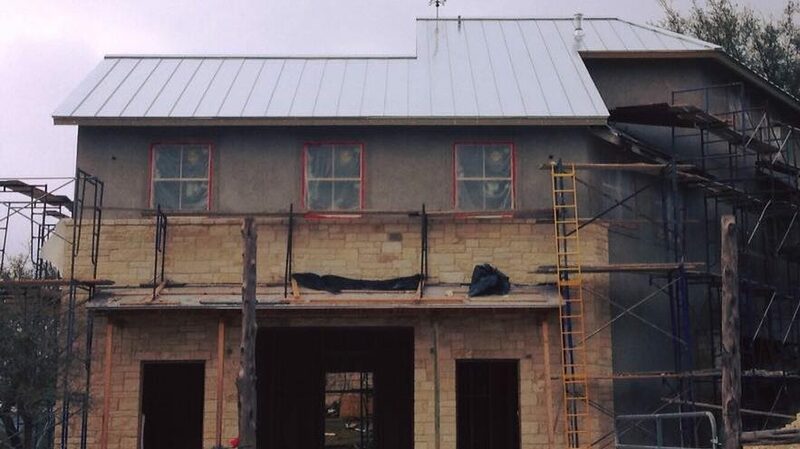 Let us be your Texas Hill Country General Contractor for your next metal building project. Here in the Hill Country, we understand better than just about anyone that Texas means “friend.” We love hosting and entertaining, and we absolutely love grilling outdoors. 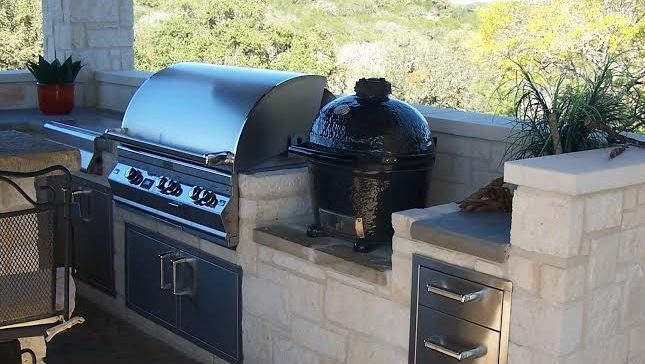 Why not combine the two with a Hill Country Outdoor Kitchen from CMW General Contractors? We’ll build the perfect space to grill, host, entertain, relax, lounge and enjoy the Texas Hill Country outdoors in your own back yard! Austin, San Antonio, New Braunfels, San Marcos, Dripping Springs, Driftwood, Blanco, Johnson City, Marble Falls, Horseshoe Bay, Stonewall, Frederickburg, Kerrville, Boerne, Comfort, Stone Oak, Timberwood Park, Fair Oaks Ranch, Hye, Gruene, Cain City, Lukenbach, Grapetown, Round Mountain, Wimberley, Woodcreek, Kendalia, Sisterdale, Center Point, Pipe Creek, Medina, Mico, Helotes, Selma, Live Oak, Universal City, Converse, Schertz, McQueeney, Kyle, Martindale, Uhland, Smithwick, Spicewood, Granite Shoals, Lake Hills, Waring, Albert, Fischer, Dominion, Leon Springs, Bandera, Medina Lake, Canyon Lake, Spring Branch, Bulverde, Buda, Floresville and many more. 78003, 78004, 78006, 78013, 78015, 78023, 78028, 78055, 78056, 78066, 78132, 78133, 78163, 78255, 78257, 78258, 78259, 78260, 78261, 78606, 78610, 78613, 78617, 78619, 78620, 78623, 78624, 78631, 78635, 78636,78640, 78641, 78652, 78653, 78654, 78655, 78656, 78657, 78660, 78663, 78664, 78666, 78669, 78671, 78675, 78676, 78681, 78701, 78702, 78703, 78704, 78705, 78712, 78717, 78719, 78721, 78722, 78723, 78724, 78725, 78726, 78727, 78728, 78729, 78730, 78731, 78732, 78733, 78734, 78735, 78736, 78737, 78738, 78739, 78741, 78742, 78744, 78745, 78746, 78747, 78748, 78749, 78750, 78751, 78752, 78753, 78754, 78756, 78757, 78758, 78759.